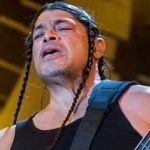 Metallica is a popular American heavy metal band. 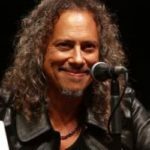 As of 2018, the band consists of drummer Lars Ulrich, vocalist James Hetfield, lead guitarist Kirk Hammett, and bassist Robert Trujillo. The band has been known as one of the greatest artists of all time by magazines such as Rolling Stone, which ranked them at no. 61 on its “100 Greatest Artists of All Time” list. The band has released popular songs like Eye of the Beholder, Lords of Summer, and Now That We’re Dead. The band released its first studio album titled Kill ‘Em All on July 25, 1983. 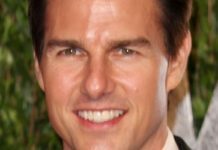 The album was declared ‘platinum’ by The Recording Industry Association of America, The Australian Recording Industry Association, and Music Canada. 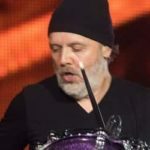 The band was formed by drummer Lars Ulrich and vocalist/guitarist James Hetfield. 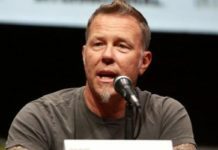 Drummer Lars Ulrich had put an advertisement in a Los Angeles newspaper, The Recycler, and got an answer by guitarists James Hetfield and Hugh Tanner of Leather Charm. Before even forming the band, Lars requested the Metal Blade Records founder Brian Slagel if he could record a song for the label’s upcoming compilation album, Metal Massacre which Brian accepted. Later, Ulrich hired Hetfield to sing and play rhythm guitar. The band officially came into existence on October 28, 1981, almost 5 months after Lars Ulrich and James Hetfield first met. The band’s name was given by Lars’s friend Ron Quintana who was brainstorming names for a fanzine and was considering MetalMania or Metallica. 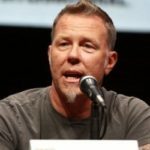 The band’s former lead guitarist Dave Mustaine answered for the advertisement for the lead guitarist and he was hired by Ulrich and Hetfield after they saw his expensive guitar equipment. In early 1982, Metallica recorded its first original song, “Hit the Lights”, for the Metal Massacre I compilation which released on June 14, 1982. The early press releases listed the band incorrectly as “Mettallica” that angered the band to a great extent. On September 27, 1986, during the European leg of Metallica’s Damage, Inc. Tour, members decided their bunks on the tour bus by drawing cards. At around sunrise near Dörarp, Sweden, the bus driver lost control of the steering which caused the bus to overturn several times. 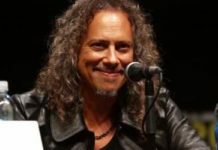 Members Ulrich, Hammett, and Hetfield had no serious injuries, however, bassist Burton was pinned under the bus and died on the spot. After his death, the band’s future remained in doubt for a long time but the remaining 3 members decided to carry on thinking that he would have wanted them to carry on. 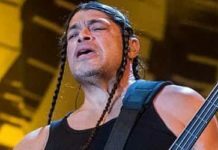 His replacement was Newsted who later left Metallica on January 17, 2001. 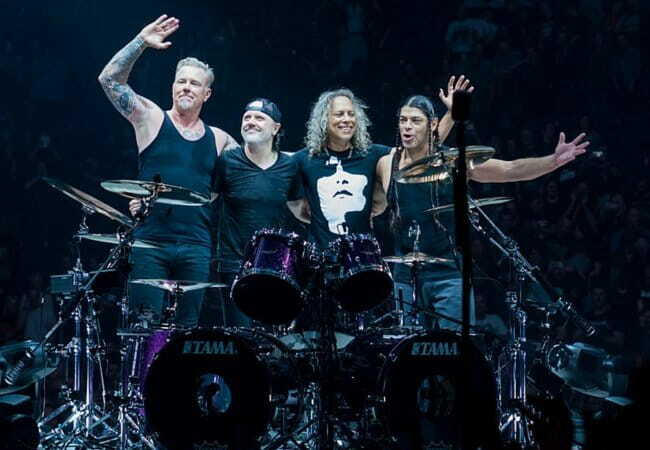 Visit the band’s official website @ metallica.com. Connect with the band members on Twitter, Facebook, Instagram, SoundCloud, and YouTube.